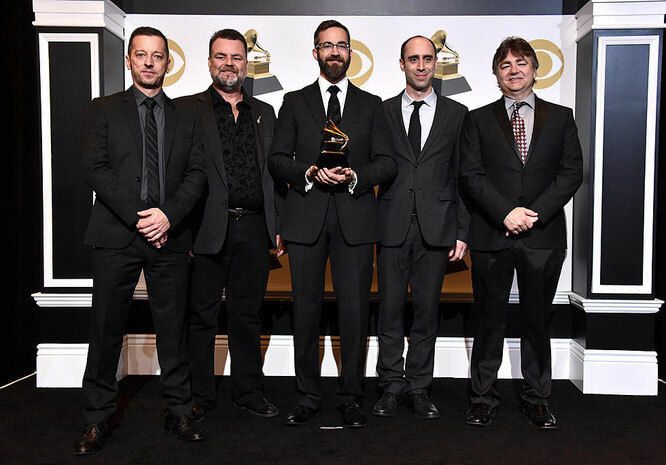 The Travelin' McCourys Earn Best Bluegrass Album at 2019 Grammys - Newhillbilly website. 100% American Roots Music. Congratulations to The Travelin’ McCourys on their GRAMMY Award for “Best Bluegrass Album,” which was announced yesterday. The band’s eponymous debut album was released on May 25th of last year after decades of playing-- the GRAMMY nod pointing to both the band’s work ethic and their innovative style of bluegrass, which honors the genre’s tradition and drives it forward.